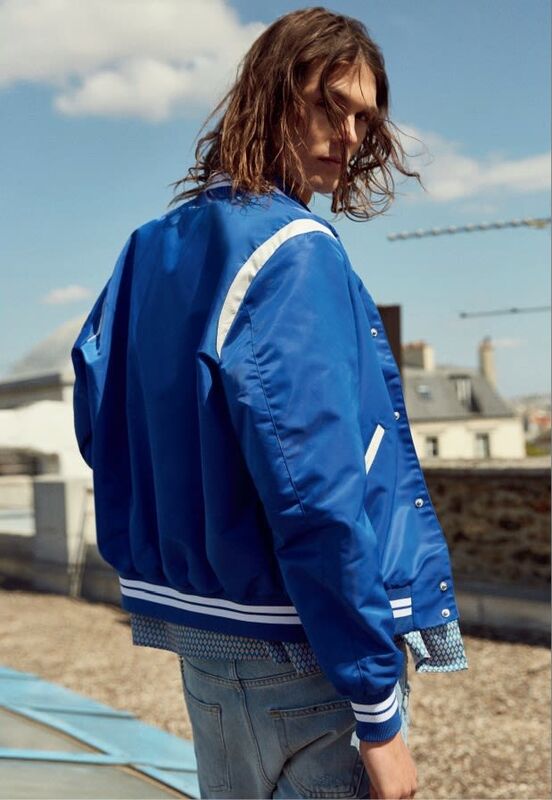 Get chic with ready-to-wear, accessories and shoes for men and women from The Kooples at the French brand's New York sample sale! RSVP Now to stay updated with price lists and further reductions as they're announced! I wonder if they'll have boots/sneakers ? Thanks! Shop The Kooples at a discount, or see all online sales.